Rose & Odin: Lent and the FB Sacrifice. After a very enjoyable adult only sushi dinner this weekend where we discussed adult things that didn't involve any potty training tips but an abundance of useless pop culture nonsense and a chat about FB brain damage....I had a fleeting thought. 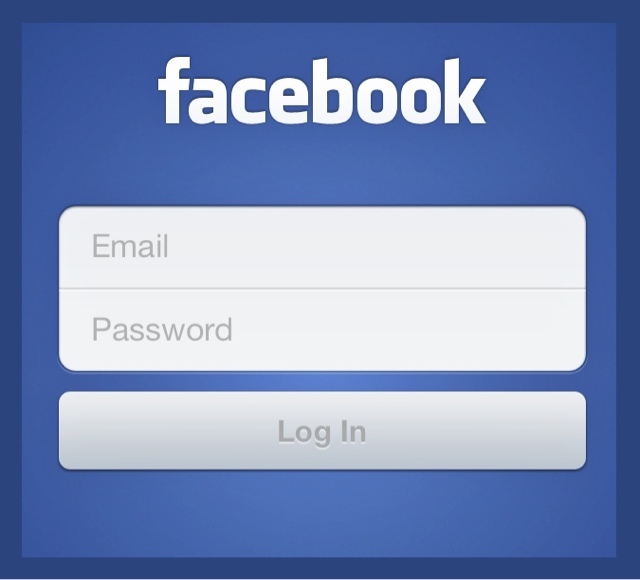 What if one were to give up FB for Lent. A whole 6 weeks without this culturally inept piece of social media. Like I said it was fleeting but I thought further as to what is it that I do and do not enjoy about FB and thus led me to to my ultimate decision of giving up FB for Lent or not. Propaganda postings, discriminatory religious postings, "anti everything that doesn't benefit me" postings, FB game requests, the bar on the right hand side that promotes pages to "like" and seeing my FB friends have actually liked some of these pages, gloating about religious discriminations, sponsored pages to "like" that take up space in my news feed, ranting and hate speech, statuses that are gossipy. Pictures of children, pictures of pets, funny YouTube videos, Bob Marley quotes, rainbow pictures, pregnancy announcements, people liking & commenting on everything I post, sharing my world with my friends and family far away, Pinterest party events, silly little quips of kid quotes, stories of happiness, new babies arriving, wedding pictures, updates on life, vacation pictures, people posting "just thinking about you," snow pictures, beach pictures...pictures, pictures, pictures! If I give up chocolate there will still be boxes of Girl Scout Thin Mints in my cupboard on Easter morning. If I give up FB I will have 6 weeks of happy pictures and fun postings interlaced with the dreaded "junk mail" posts that leave me feeling disheartened to sift through on Easter morning. Isn't it easier to just "like" or "hide" on the spot with or without the Thin Mint?